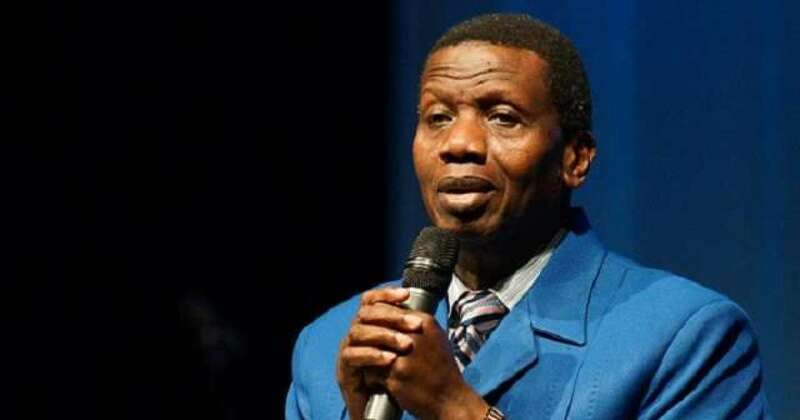 The General Overseer of the Redeemed Christian Church of God (RCCG), Pastor Enoch Adeboye, has expressed that there may not be an election in 2019. Pastor Adeboye stated that it was not a prophecy, but just a reasoning following the many troubles ongoing in the country. The Christian leader said this at the May edition of the monthly Holy Ghost service organised by the church at its headquarters. “I’ve been pensive because no father loses 19 children in a day and remains boisterous.” He added that “those who were gunned down are sons and daughters to me. “A nation may survive a civil war, but no nation can survive a religious war. There may not be election in 2019; it is not a prophecy but a reasoning,” he said. Pastor Adeboye however led the congregation in a round of prayer that the spat of killings in Nigeria must stop. In attendance were the Vice President, Pastor Yemi Osinbajo and his wife, Dolapo, Akwa Ibom State governor, Emmanuel Udom among others.